Get the most out of your space. 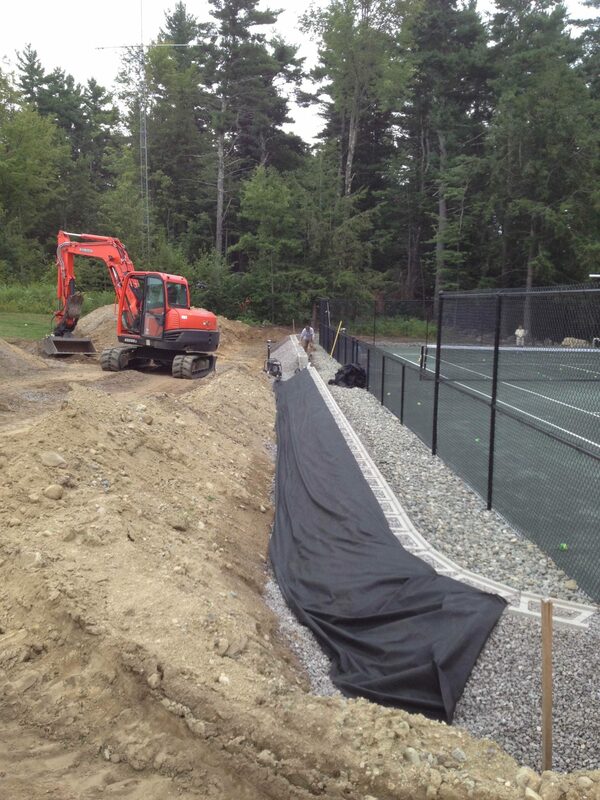 New Hampshire’s jagged landscape can make getting the most out of your space a real challenge. 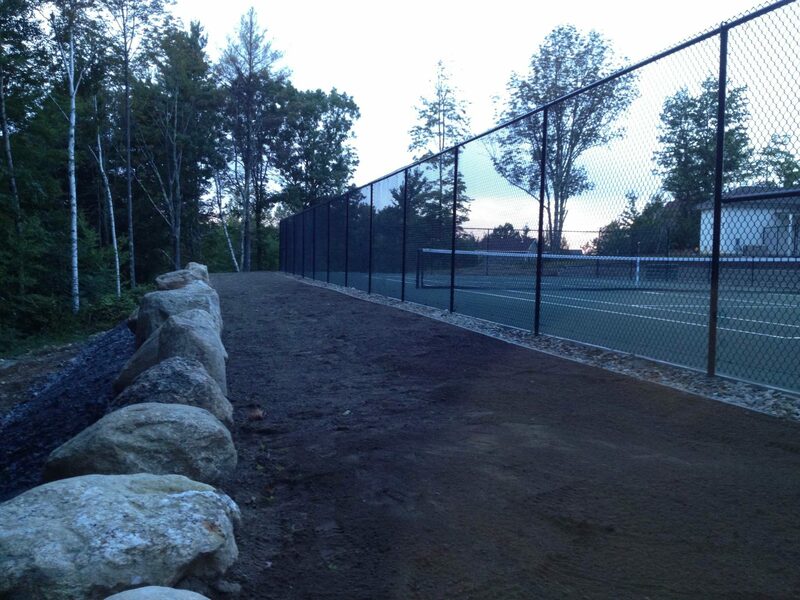 Spatial Construction is here to help – our team has years of experience building retaining walls which can help your property drain, increase square footage, and add natural beauty. There are many types of retaining walls to choose from. 1. Natural stone. There is great variation in natural stone, but two ways to lay it: dry-laid or mortar-set veneer. 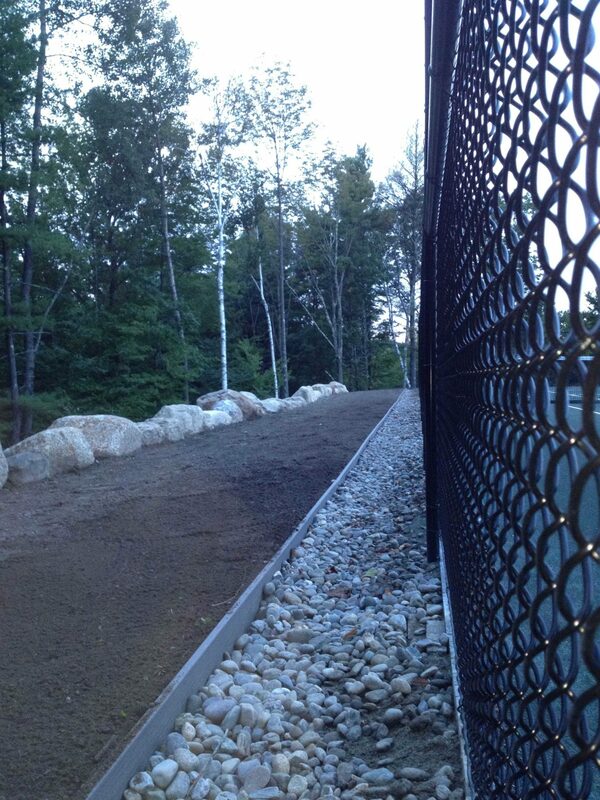 Dry-laid fieldstone walls are very common in New Hampshire, and use the stone as the visible face. Mortar-set veneer retaining walls have concrete behind them. Each have an appropriate place in your retaining wall planning. 2. Concrete landscape block walls. Retaining block walls are easy to build, and at this point there are many different choices to match the look and feel of your home. 3. Architectural concrete. Yes, you can have a retaining wall that keeps the same look and feel of your concrete patio! 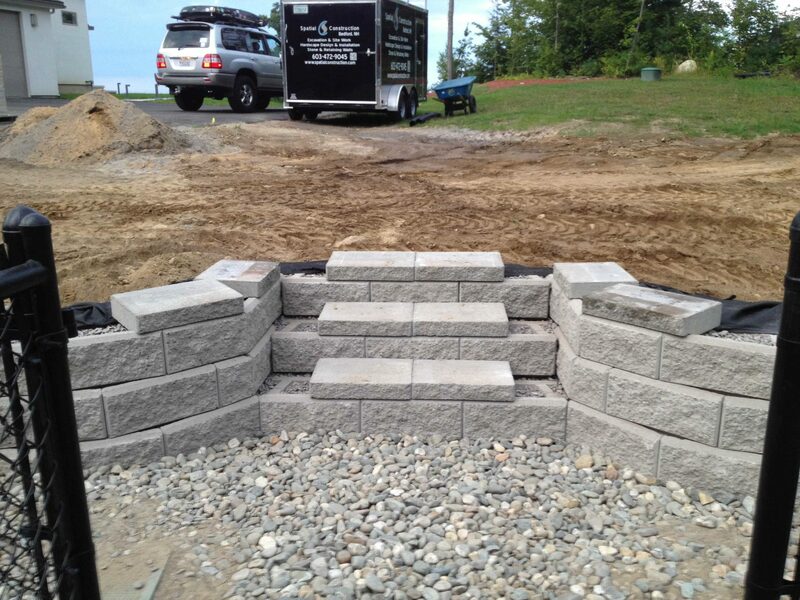 Ask Spatial Construction how we can help create a beautiful concrete retaining wall.